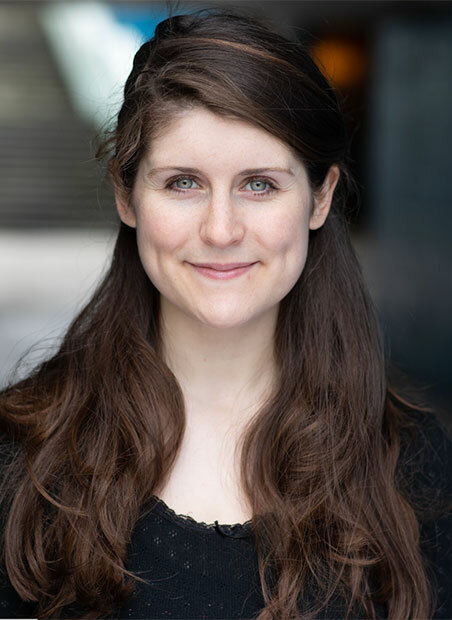 Verity trained at RADA where she recently returned in the Festival Season for a highly successful co-created two-hander, 'Nor Woman Neither'. 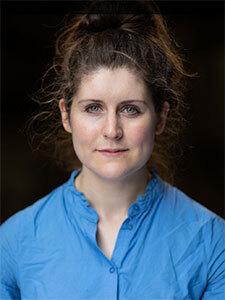 Recent other credits include the RSC Christmas season, 'Twelfth Night' and 'A Christmas Carol' and prior to this, she was seen to great comic effect as Ed Montgomery in the ground-breaking all-female production of 'POSH' at London's Pleasance Theatre for which she received a clutch of outstanding personal reviews - "Verity Kirk steals the show … Is hilarious … The definitive star of the show." 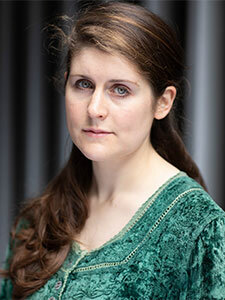 Before that, she gave a searingly honest performance as Cate in Sarah Kane's 'Blasted' at STYX Space. 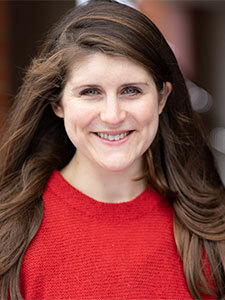 On graduating, Verity was selected for the Graduate Actors Scheme at West Yorkshire Playhouse. 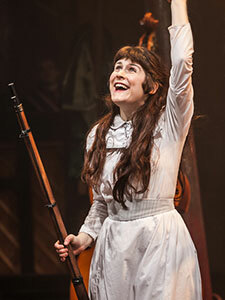 Having grown up in North Yorkshire, she was thrilled to play Mary Warren in 'The Crucible', the joint lead in Amy Rosenthal's new two-hander 'Polar Bears' and the title role of Annie Oakley in the musical 'Little Sure Shot', which also toured to Leeds, Bath, Wales and Belfast. Other theatre includes, Chester Performs, Belgrade Coventry, and extensive work on a devised show ‘Post.Human’ with Jedermann Theatre Company, which was performed at the RADA Festival 2014. Credits at RADA included Helena in ‘All’s Well That Ends Well’, ‘When She Danced’, ‘The Six Pictures of Lee Miller’, ‘Blue Stockings’ and ‘King Lear’.